“Agriculture has been the focus of news stories of late,” said Delos Reyes, citing the controversial Kidapawan protest in March that resulted to the injury of over a hundred farmers and to the death of at least three. 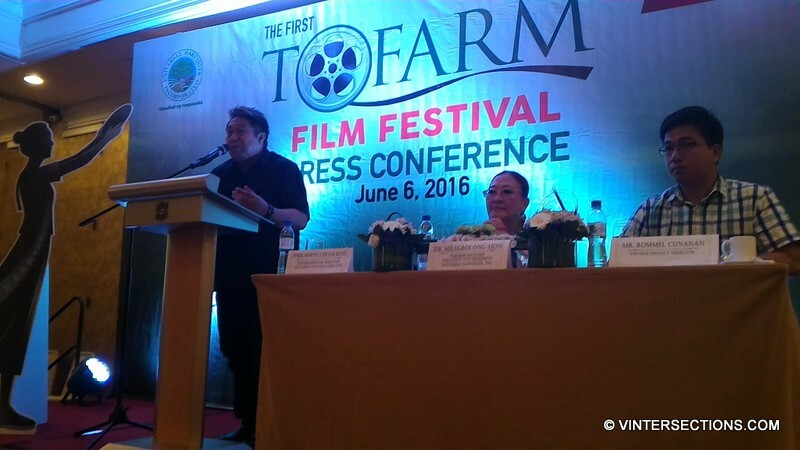 Delos Reyes also cited Senate Bill 3002, which passed final reading at the Senate and the House of Representatives in January, seeks the development and promotion of farm tourism in the country. Delos Reyes also mentioned the plan to bring the films to the provinces by means of regional screenings in key cities such as Angeles, Cebu and Davao, and the province of Cabanatuan in Nueva Ecija. 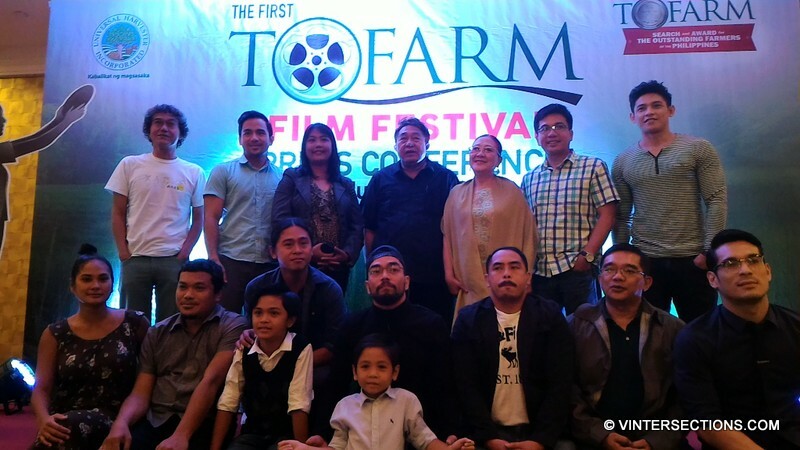 “Eventually, we will organize caravans that will bring these movies to the barrios. We could set up screens in gymnasiums in certain barangays. 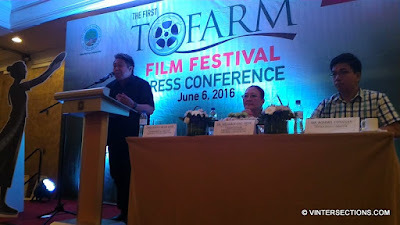 If the farmers can’t go to the movie houses, we will bring the movies to them,” he said. 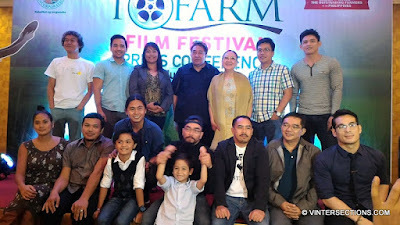 The Search and Award for “The Outstanding Farmers of the Philippines (TOFARM),” a program of the Junior Chamber International Philippines (JCPI), and the Universal Harvester, Inc. (UHI) is holding its 1st ToFarm Film Festival Philippines with the theme: “The Plight of the Farmer: His Trials and Triumphs.” The featured films aim to highlight the aspirations of the Filipino farmers and their journey to success; to stimulate the agricultural environment with the help of the film medium and to promote awareness about the lives of The Filipino farmer. The festival will give them the acknowledgement, honor and the respect due them as caretakers of our resources from the Great Creator. 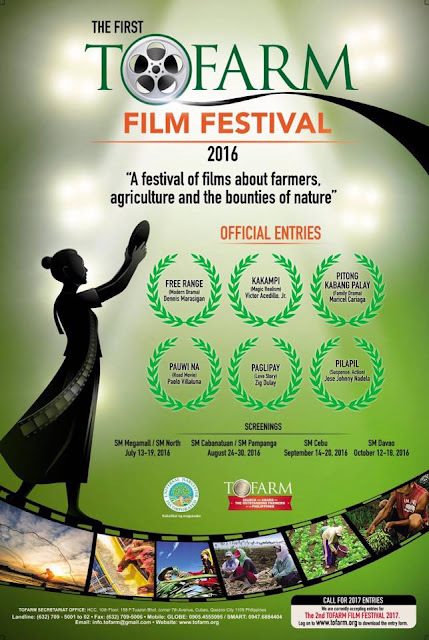 It is most worthy and significant since this is the only film festival that showcases the lives, journeys, aspirations, trials and tribulations, failures and successes of the farmers and other stewards of nature. TOFARM Film Festival is a brainchild of Dr. Milagros Ong-How, Executive Vice President of Universal Harvester, Inc. 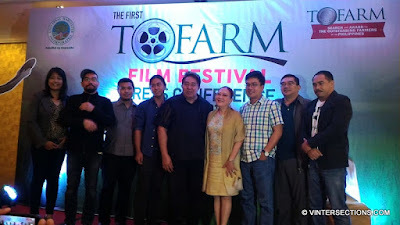 It is managed by Filipino Master Film Director Maryo J. de los Reyes as the Festival Director, together with Ruby Pascual (TOFARM Program Development Officer), Rommel Cunanan (TOFARM Project Director), and Ianne Oandasan (TOFARM Supervising Producer). 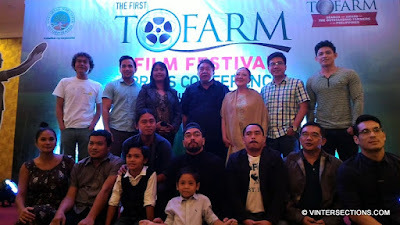 They compose the TOFARM Film Festival Committee. 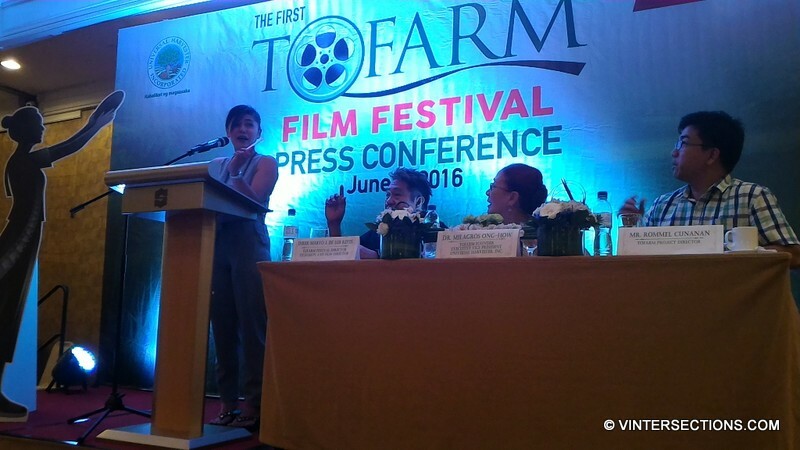 “It’s my longtime dream to show other people in the country the plight of farmers. 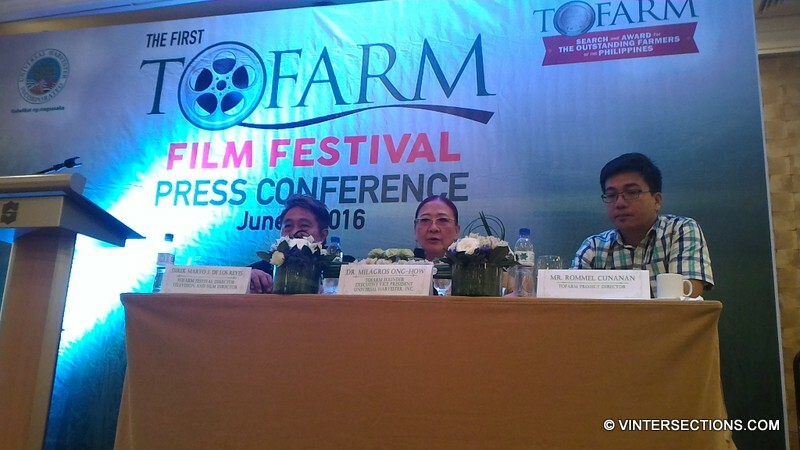 We can bring out awareness to people who don’t understand the farmer’s lives,” says Ong-How. 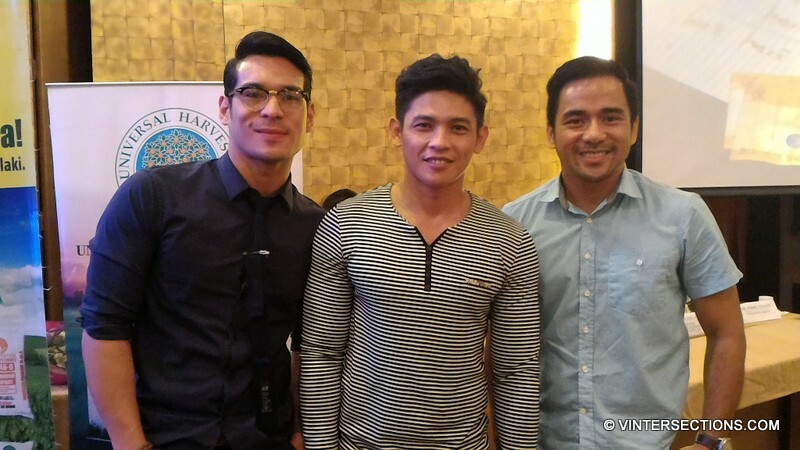 The press conference was held on June 6, 2016 at Edsa Shangri-La Hotel. All 6 directors shared the background story of their film entry. Watch the video below. SYNOPSIS: Pilapil tells of a man who wants to escape the farm life to seek greener pastures, and a young boy who considers it his paradise. In one stroke of fate, their lives cross. Will the man learn from the boy that he need not go anywhere else? That it is his heart that needs to be cultivated just so he would go back to his roots? Will he, like the boy, love the farm and see it as the paradise that it is? 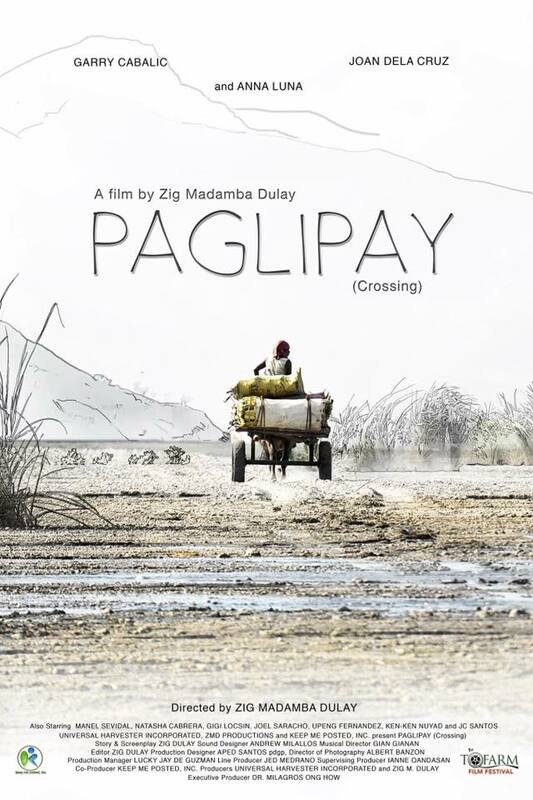 SYNOPSIS: On the rice fields of Isabela, the Dela Cruz family lives a simple, frugal life, devoid of electricity or any luxury, making ends meet by planting rice and gathering what the season offers. 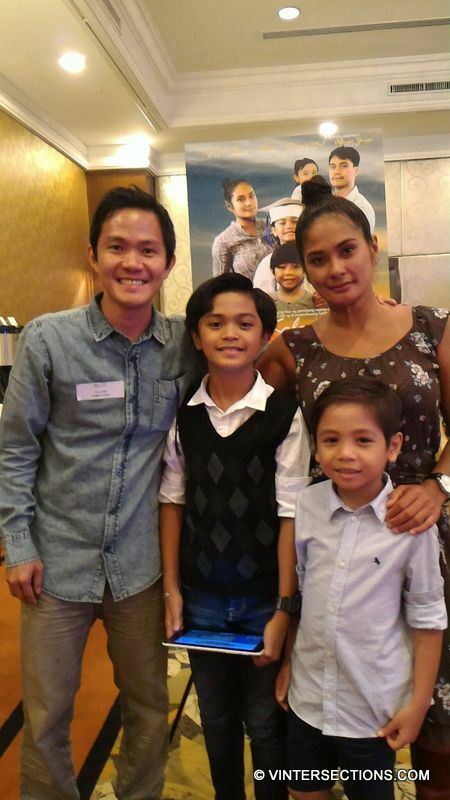 The young Balong dreams of graduating from school and helping his parents, as he and his siblings witness the daily struggles their parents experience. As his mother Deling and father Jaime try to find ways to feed the family while supporting their studies, Balong and his brother Lito try to compensate by studying hard and earning honors at school. 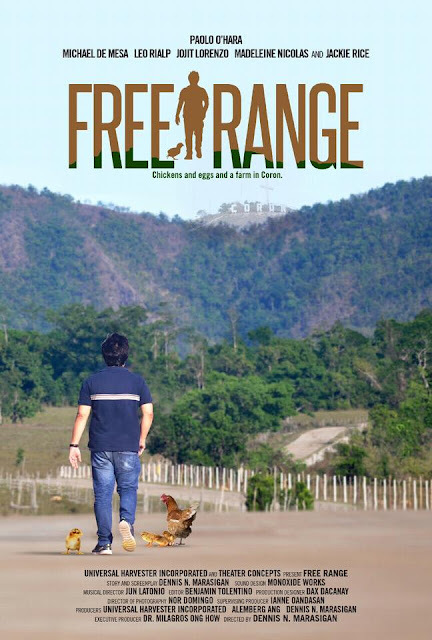 SYNOPSIS: Free Range is the story of Chito, son to the owners of a lodge in Coron, Palawan. Because of a shortage in eggs in the town, he gets encouraged to go into growing organic chickens. Chito undergoes training and situates the farm in a property owned by his father. Just when the business is about to take off, his father suffers a stroke. Chito is unable to be beside him right away as a storm hits Coron. Some of the bookings they have at the lodge are canceled, and 200 out of the 500 chickens they have at the farm are dead. As funds are scarce and hard to get by, a corporation offers to buy the farm from him, apparently because a mall is to be built nearby. Chito is also offered to run for a political position in exchange for him divesting in some of his businesses. Then his father dies and his wife leaves for a trip to the US where she intends to get some work. Chito decides to continue with the farm and manage the lodge at the same time, with difficulty. His perseverance pays off as the tourism business picks up and he gets regular buyers for the farm’s eggs and dressed chicken products. His mother recovers from her heartache and goes back to managing the farm, while his wife helps him find new markets for their farm products. 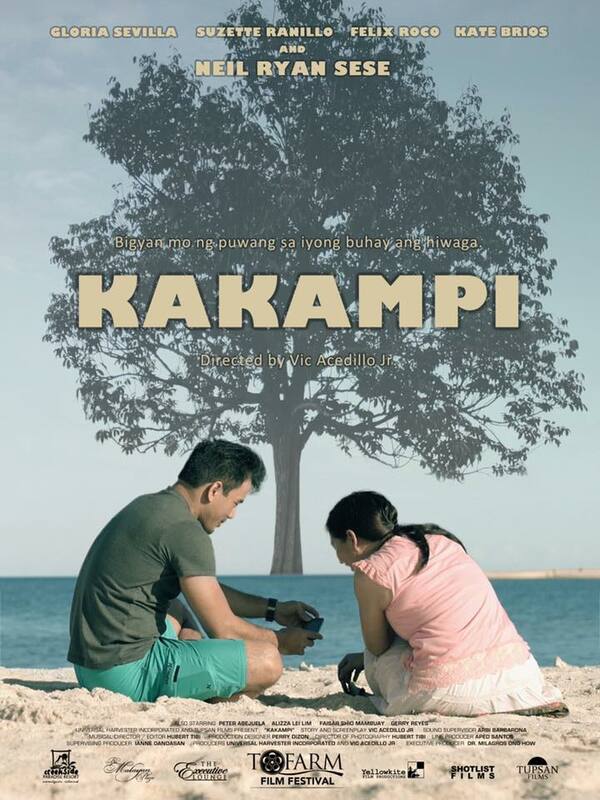 written and directed by Victor Acedillo Jr.
SYNOPSIS: The film is a true story of a cab driver named Ben, who takes on passenger Jun for a nostalgic ride. Ben recalls an incident that happened five years ago when he was sent to his home province Camiguin Island to perform an indigenous farming ritual that was no longer being practiced. His grandfather was supposed to have passed on the knowledge to him before the former died. The ritual is shrouded by skepticism because it is unscientific, but it teaches one great thing: To treat nature and all of life with love, humility and respect. Ben returns to the province to “save” the trees that have stopped bearing fruit. Ben attempts to recall the ritual through blurry images of himself as a seven-year-old boy. As a result, the experience turns Ben’s life from the familiar to the worried and bizarre. 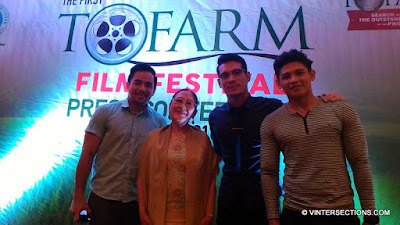 CAST: Neil Ryan Sese, Gloria Sevilla, Felix Roco, Suzette Ranillo, Kate Brios, and Perry Dizon. 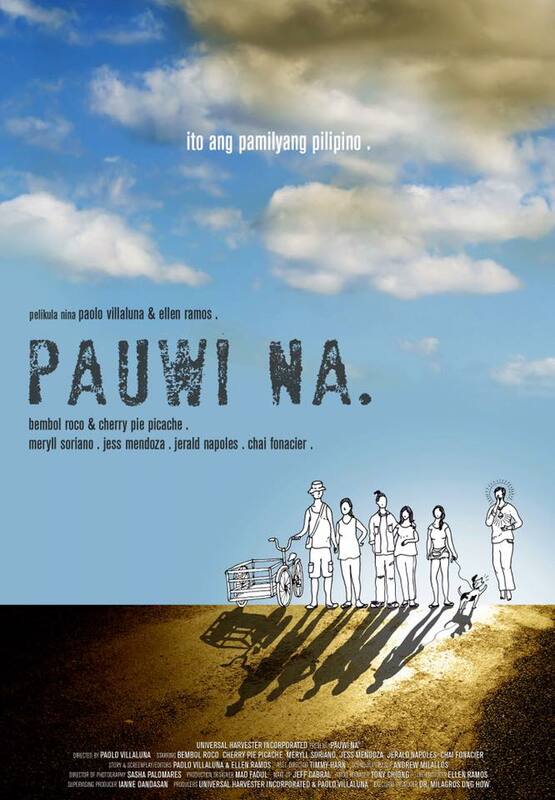 SYNOPSIS: Pauwi Na follows an ailing man, a thief, a dog, a blind pregnant woman and Jesus Christ while they go through a tragi-comic journey of self-discovery as they decide to pedal their way from Manila to Bicol. 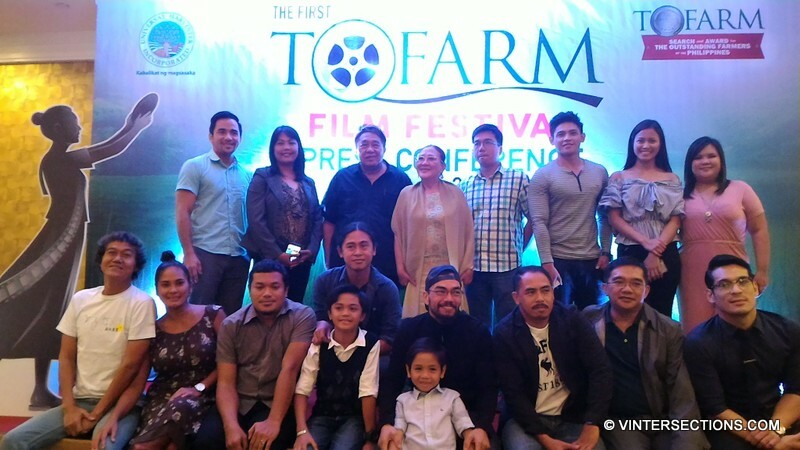 Inspired by a news article in the Philippine Daily Inquirer (“Family pedals way back home to Leyte,” Sept. 7, 2003), the film follows Mang Pepe and his family as they travel from Quezon City to Bicol on pedicabs (“sikad-sikad”). Mang Pepe and his wife, Remedios, their daughter Pina, their son JP with his pregnant blind wife Isabel, and their dog Kikay, live together in a shanty at a Quezon City slum. To survive daily, Mang Pepe drives his pedicab and carry various loads to the market while Aling Remedios washes laundry for her neighbors. JP and Pina both try to earn a living and Isabel, in her blindness, sees and converses with Jesus Christ. 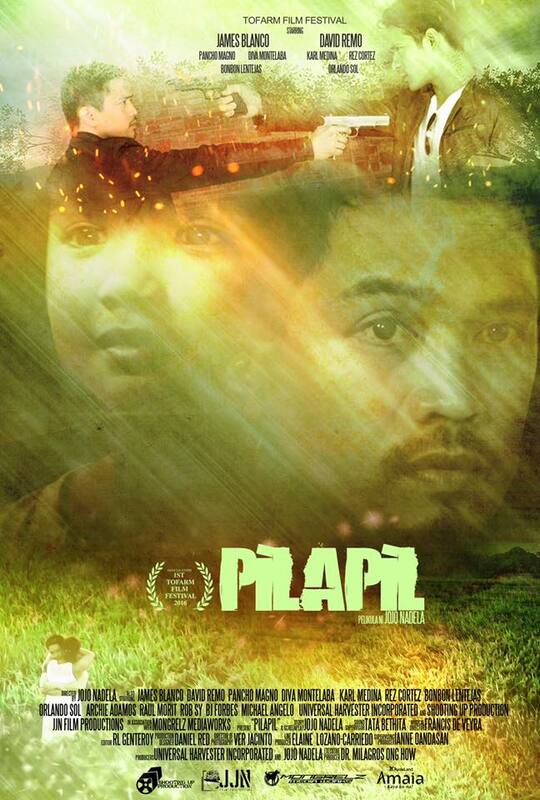 Realizing their futile life in the city, Mang Pepe convinces the family to go back to their hometown in Bicol. Without enough transport money, they decide to use pedicabs so they could “pedal” their way back to the province. A series of unfortunate events occurs that will either test their determination or distract them from their journey home. The film is a a tragic-comic portrait of a dysfunctional family and the disquieting blind faith they invoke as they dream of going home. But, ultimately, it is not a film about family but about what it means to be part of one. 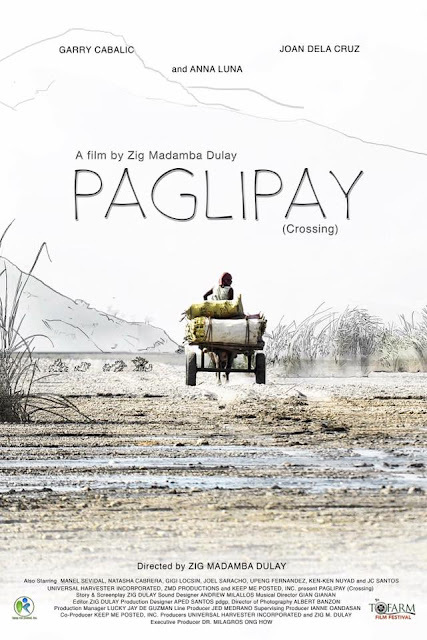 SYNOPSIS: Paglipay focuses on Atan, an Aeta from Baytan village in Zambales, who makes a living from the traditional farming system called kaingin and hunting on the foothills of Mt. Pinatubo. The narrative opens as we follow Atan’s fulfillment of his arranged marriage with a fellow Aeta, Ani. He has to accomplish a number of responsibilities which includes the offering of bandi or bride price to Ani’s parents. Atan needs to cross the mountain river going to Banwa, the town where he could earn the necessary amount for the bride price. 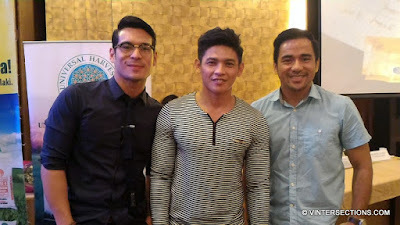 In order to find a job, he needs to adapt himself to the modern way of life in town, including change in appearance, manner of clothing, religious practice, and even the use of different languages in order to associate himself with the “unat” or “straight-haired ones,” such as Rain, a young lass from Manila who would make his life turn. Rain has to immerse with the Aetas of Banwa for her thesis, and Atan is commissioned to accompany her in researches and interviews with the locals. Atan develops special feelings with Rain in his daily encounters with her. Slowly, the young Aeta forgets the very reason of his journey—the bandi, and the arrangement with Ani. Atan faces cross-cultural modifications amid changes in the mountains brought about by immense modernity. Paglipay is a Sambal Ayta term used by Aetas when crossing the mountain river going to town. The six finalists will compete for the top prize of P500,000. The Second Best film will bring home P400,000, and the Third Best film, P300,000. A Special Jury Prize will also be given during the awards ceremony to be held on July 19. 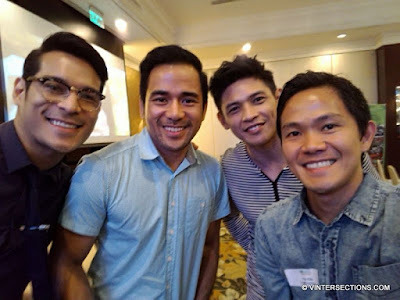 The participating directors will each have meet-and-greet sessions on July 13, the schedules of which will be announced later.